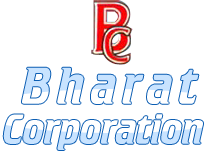 We are reckoned as reputed Exporters and Suppliers of Air Compressor Plate Seat in Mumbai, Maharashtra. Our seat is manufactured using optimum quality metal and other raw materials in order to assure excellent quality. The Plate Seat that we offer is rust resistant. 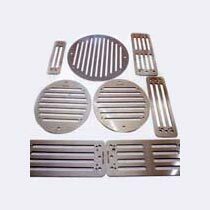 We provide Plate Seat for all kinds of Gas compressor. Our seat is available with different technical specifications to suit the varied requirements of buyers.